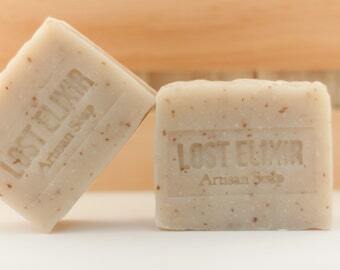 The recipe for this all-natural bar is deeply inspired by the ancient resin of frankincense and myrrh essential oils. These two oils, when balanced, produce a distinctively warm and woodsy (almost balsamic) aroma - rich and satisfying, and somehow familiar. Frankincense and myrrh essential oils have long been used in various spiritual and meditative ceremonies, and are well known for promoting tranquility, peacefulness, and security. While certain essential oils do yield some base aroma, as with all our recipes, these are very subtle to the senses, by no means what I would call an overly fragrant bar. The tones are subdued and mellow, just like this soap. 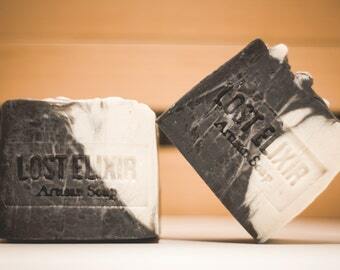 Understated and perfectly balanced - a perfect soap for the gents and ladies alike. All around, this is a really balanced recipe, and a batch that we're very proud to now offer. I was so happy to find this frankincense and myrrh soap bar. I am a firm believer that these oils help prevent cancer and promote stronger immune system. The soap smells nice without being overwhelming and washes away without leaving any yucky greasy feeling. 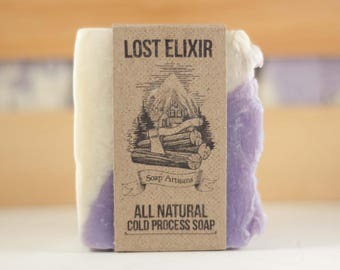 I have very dry skin and this soap has definitely added some needed moisture to my skin. Will definitely order again. 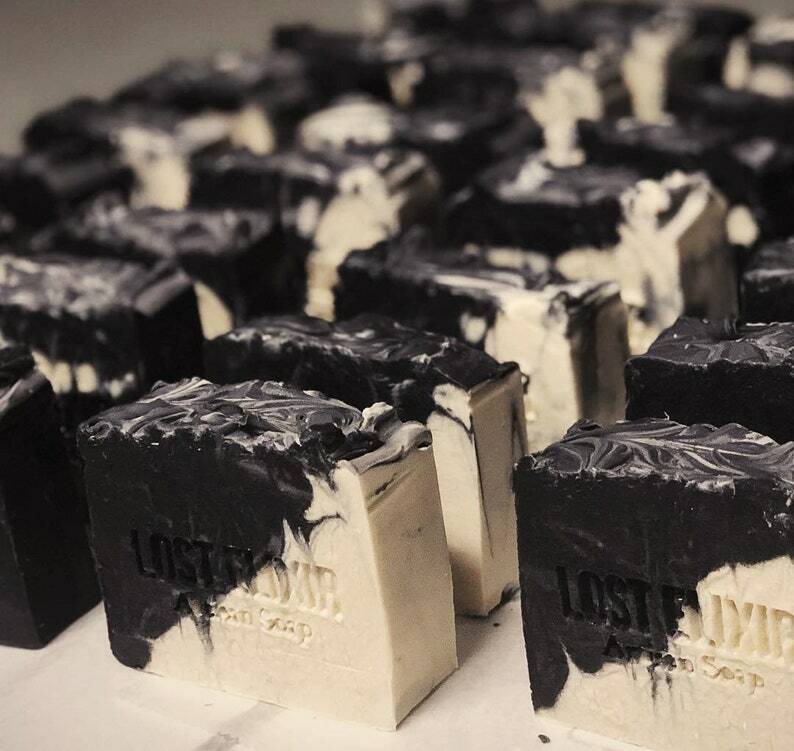 Absolutely love this soap, I feel so soft and clean.